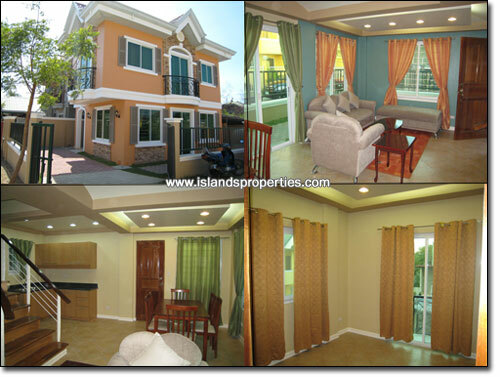 Exquisitely designed homes in San Juan, La Union located in the scenic surfing zone of Northern Luzon. The property is in the vicinity of resorts and beautiful homes of numerous expatriates and retirees (English, German, Australian, American, Canadian, etc.). Clean & peaceful neighborhood ideal for retirement or vacations and just a few meters from the beach and walking distance from the National Highway. Utilities such as electricity, own water source, cable TV, telephone and internet connection readily available.